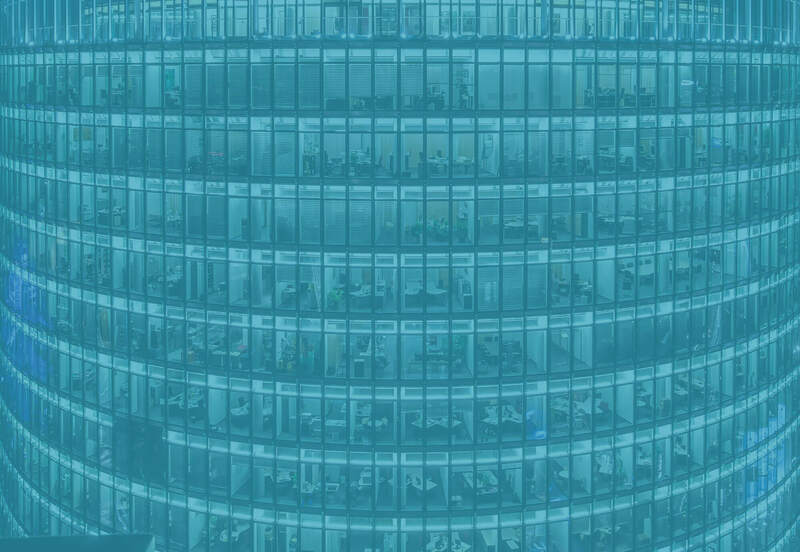 B2B Pay provides a payment solution to global business-to-business exporters, massively reducing fees and paperwork: a virtual bank account in Europe combined with the best currency transfer fees in the market. Global SME exporters to Europe face high transaction fees and bureaucracy when receiving money from Europe. 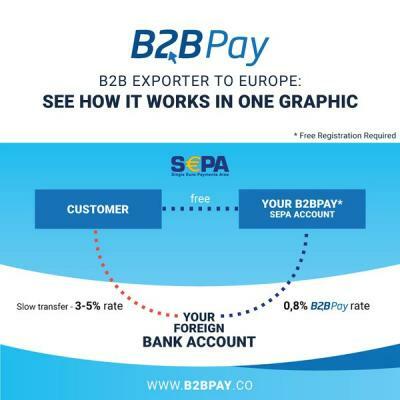 At B2B Pay we make international B2B payments 80% cheaper and faster by providing virtual bank accounts in Europe combined with the best currency exchange and transfer fees available. An example: An Indian pharmaceutical manufacturer exports €50,000 of pharma to Germany. After his customer get the goods, the customer instructs their bank to make a payment of €50,000 to the bank account in India in Rupees. The exporter receives the payment in rupees minus the currency exchange and transfer fees of 3%-6%. This is 20% of their profit margin! Global SME exporters to Europe face high transaction fees and bureaucracy when receiving money from Europe. As the contracts are agreed in EUR or USD, it is the exporter who pays the high cost of FX conversion. Im- und Exporteure sind im B2B-Geschäft zur Zahlungsabwicklung auf das internationale Bankensystem angewiesen. Für kleine Transaktionen zwischen €10.000 und €200.000 entstehen oftmals gewaltige Kosten von bis zu 6 % der Transaktionssumme. B2B imports and exports use the banking system to make and receive international payments. This system is very costly for small transactions between 10k to 200k euros. The banks charge huge fees for these transactions to the tune of 3% - 6%. There are 200,000 banks in Europe. When a global exporter exports to Europe they are taking a gamble on the bank their customer uses to transfer the money to them. All banks have varied and high fees. Most exporters simply deal with the fees and the bureaucracy. Most importers pay using the banking system via open account transfers (wire transfers). The only other alternatives are PayPal, Alipay etc. But those are very expensive for B2B transactions and not common in B2B imports and exports. We provide global B2B exporters with a European IBAN account that they can use in their contracts and invoices. The European importer can make a free SEPA bank transfer (SEPA covers 35 European countries, including the entire EU.) When the payment arrives in the B2B Pay IBAN account, the exporter is notified and the money is sent to the exporter's local bank for a fee 80% cheaper than what is normally charged. 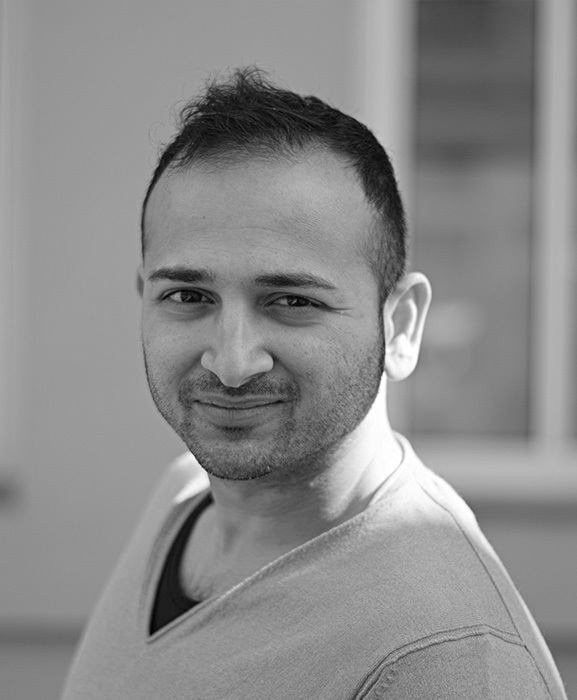 In 2013, B2B Pay's founder Neil was helping restructure a small pharmaceutical exporter in India. When Neil sent money from Europe to India using some of the new money transfer companies it was simple and very cheap, with a fee below 1%. However, for international trade payments coming the other way that was not the case. When adding up all the costs for international transactions, the exporter was losing 3–6% on transactions fees. This is nearly 20% of profit for most manufacturers! Over 100,000 SME exporters to Europe face this issue. Is a finance and business professional who has worked in four countries in the field of business advisory, tax, audit, restructuring and management reporting. Neil is a registered chartered accountant and holds a degree in Finance and Business. 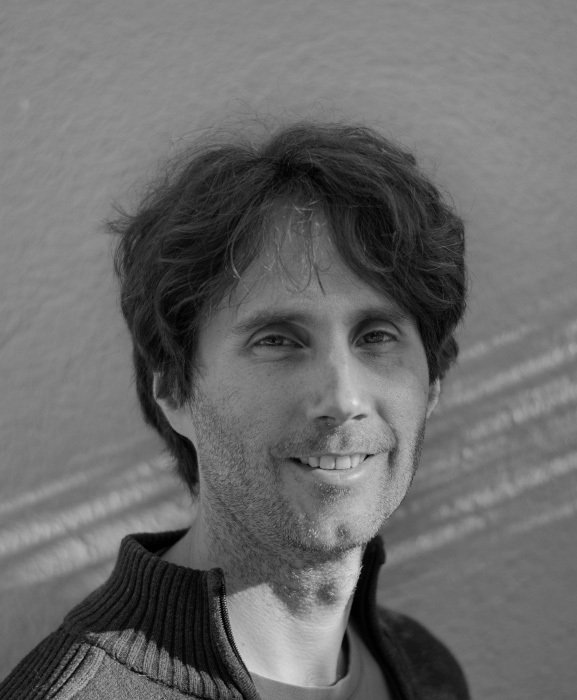 Has worked on startups and online projects including the biggest Dutch social network, CouchSurfing, Wikipedia in African languages, Hitchwiki, Mercedes-Benz and the Dutch tax authorities. Kasper has an MSc in Mathematics. We are working closely with Nordea bank's compliance team, legal team and FX market specialists. Our business model is legally compliant and valid. One of FinServ 25: Most Influential Voices In Banking said "your idea will disrupt international payments and banks will find it hard to compete".